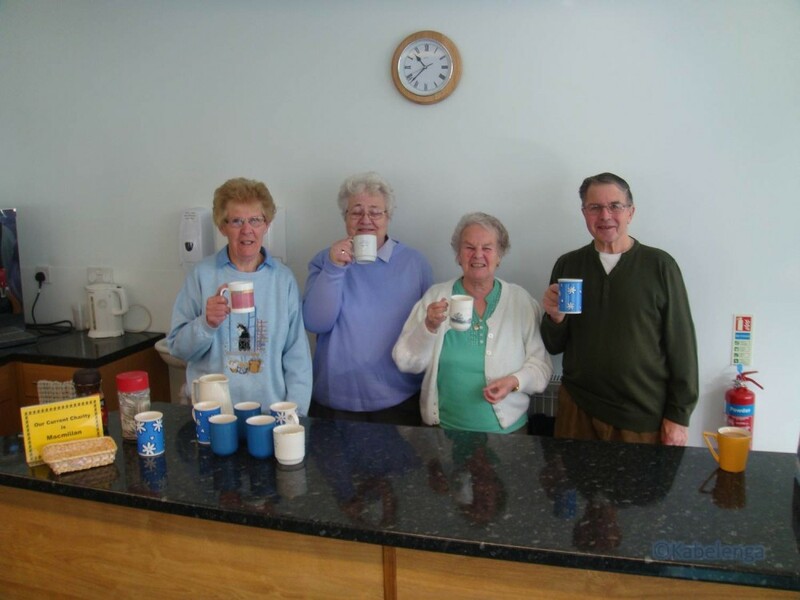 Our Friday coffee morning is held in our Cross Link Centre between 10.30 am and 12 noon. Coffee tea and biscuits are free for everybody. Any donations are always welcome, and are given to a variety of charities in turn (mostly local), such as: Macmillans, Devon Air Ambulance, WaterAid and ShelterBox.